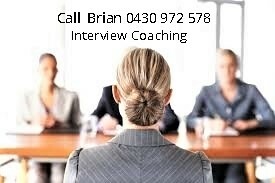 Interview Coaching Melbourne can help you to prepare, practice and rehearse for that all-important job interview. An interview training session will enable you to practice your responses to likely interview questions, and maybe gain you the edge and extra confidence for you to succeed at the interview. 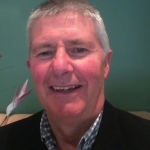 My name is Brian Carroll and I’m a psychologist based in Melbourne. 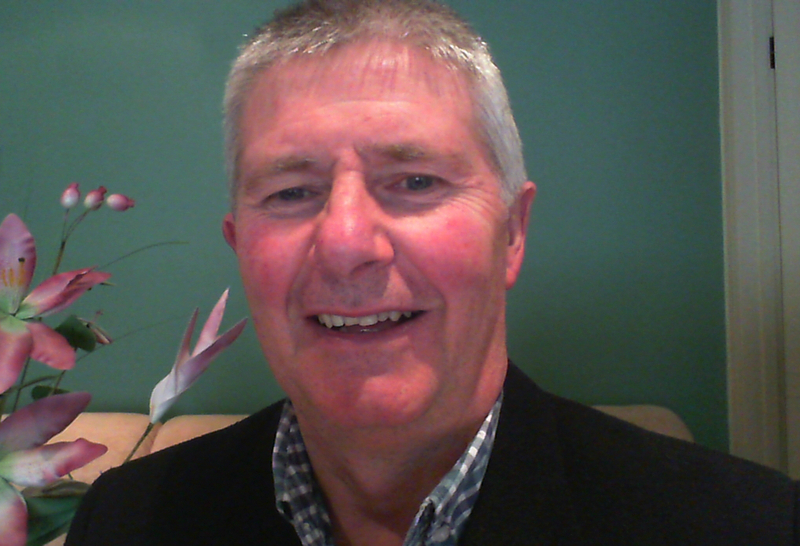 As an interview coach, I bring 20+ years experience in recruitment and an intimate knowledge of what interviewers are looking for during a behavioural job interview. I can offer you first-hand interviewer experience with both public and private sector organisations – which means you’re gaining expert guidance. Interview coaching can show you how to present confidently at your next job interview. With the benefit of intensive one-on-one interview training, you will feel better prepared for facing a behavioural interview and more capable of addressing the selection criteria. Call me on 0430 972 578 to discuss your requirements. What does an interview coaching session cost? 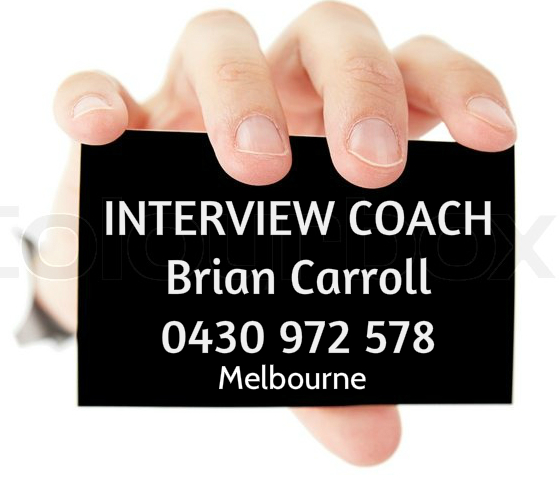 At my Mooroolbark office (Melbourne), the fee for a ninety (90) minute one-on-one intensive job interview coaching session is $250 + gst. The session will provide you with the direction you need, to present yourself with greater composure at the job interview and increase your chances of success. Don’t kid yourself – the person who can do the job best doesn’t always win it, because you’ve also got to learn to sell yourself at the interview. Learn how to improve your interviewing skills and understand the types of behavioural questions that interviewers are increasingly asking. In this one-on-one interview training session, you will be rehearsing your interview with an experienced interviewer. You will be able to practice the skills you need to feel more confident speaking about your experience, achievements and capabilities. In a coaching session, I ensure that you are using a strong and relevant example in your response. And we practice the use of the STAR structure, which is a method or way of presenting your example that many interviewers require.(ie. describing the Situation, Task, Actions, Result) ……. In particular, we make sure that the Actions you are describing are helping to showcase your strengths and skills. Sample behavioural questions can give you a better idea of what you might encounter and help you to prepare, depending upon the selection criteria and the job requirements. The blog offers an absolute treasure chest of tips and expert advice on how to prepare with method and present with confidence at your next job interview. Don’t leave your success to chance ……. interview coaching with me can give you the extra edge you need to win the job of your dreams.